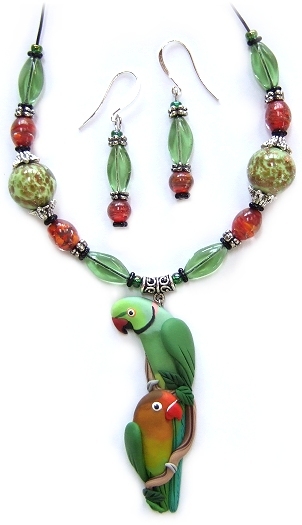 Various other quality beads are sometimes used as well, including Bali styled silver, handmade wooden beads, and semiprecious stones. 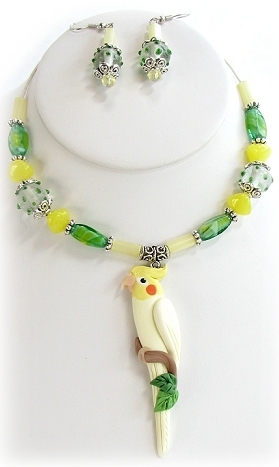 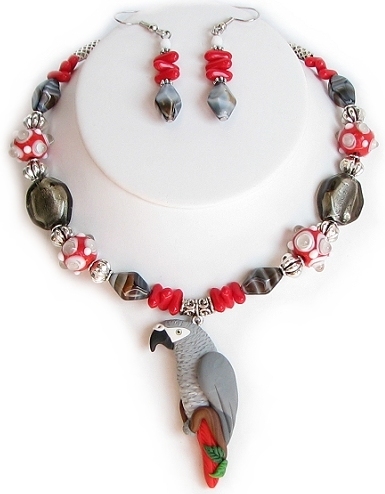 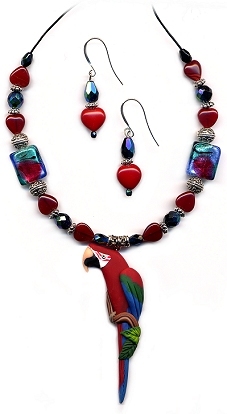 Exact bead style, size and color will vary, each necklace is one of a kind and unique. 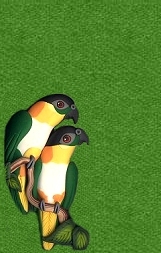 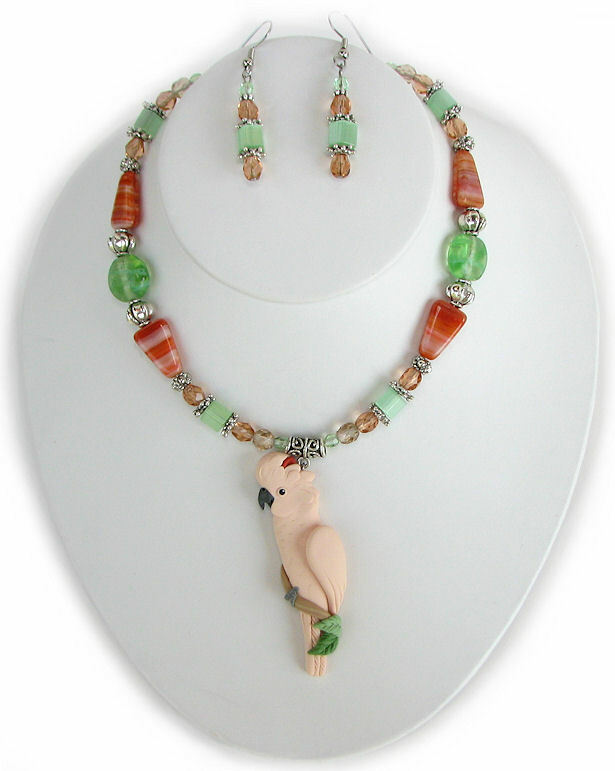 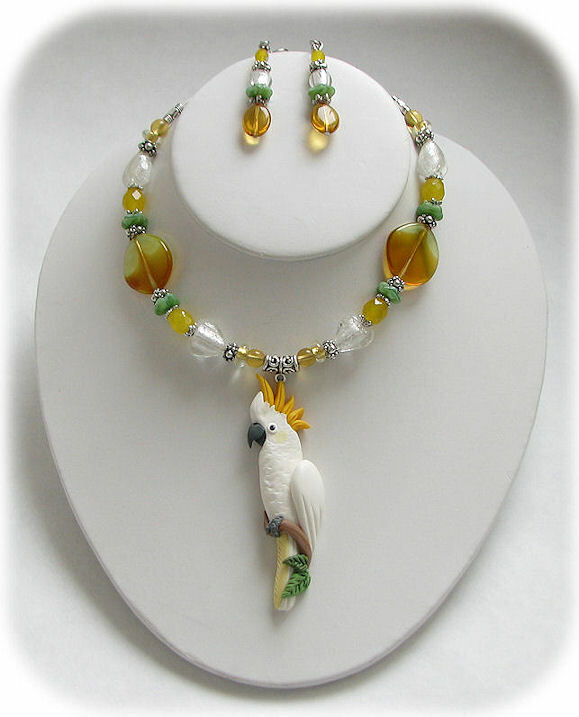 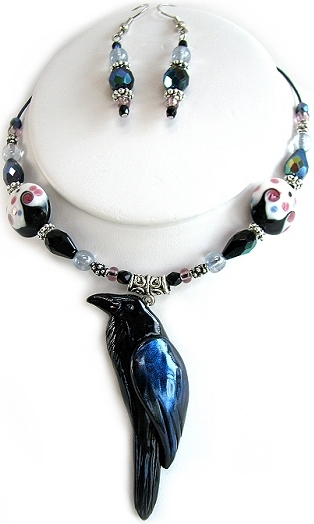 For pricing go BACK TO PAGE ONE, or view PAGE THREE and PAGE FOUR to view more examples of the bead color and species variations and information.